From left to right: Eliza Jardine, Rohan Gupta, Ashlie Toews, Zoe Maloughney. All photos by Mike Graeme, Senior Staff Writer. Over one million young people from some 1 600 communities across the world decided to ditch school on Friday, Mar. 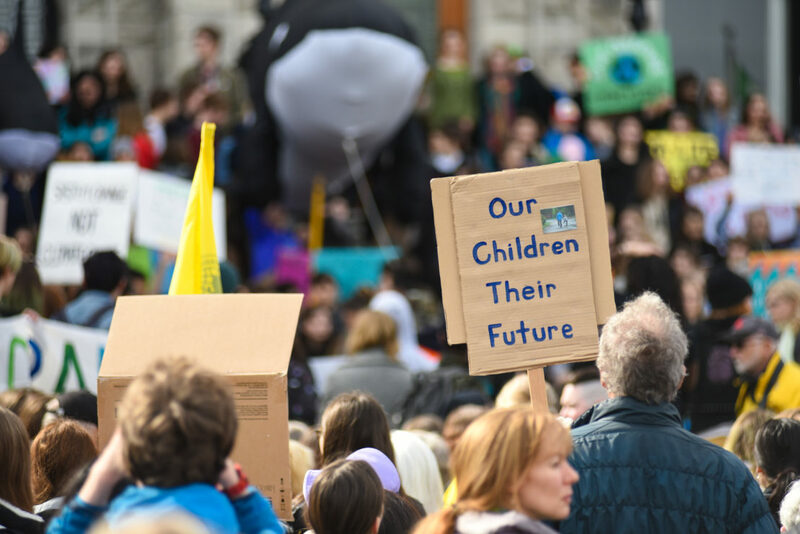 15 to tell adults to quit ditching the future when it comes to climate change. 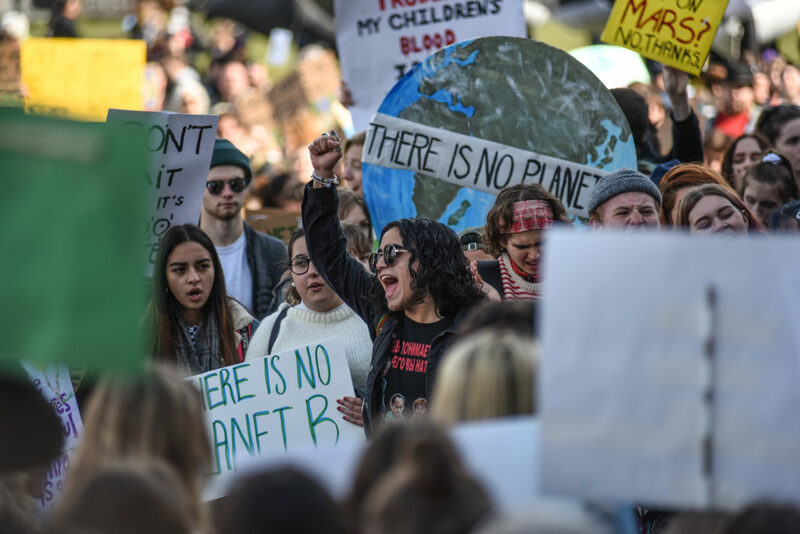 The coordinated global action, which included rallies in over 120 countries, made the event the largest youth climate strike to date. 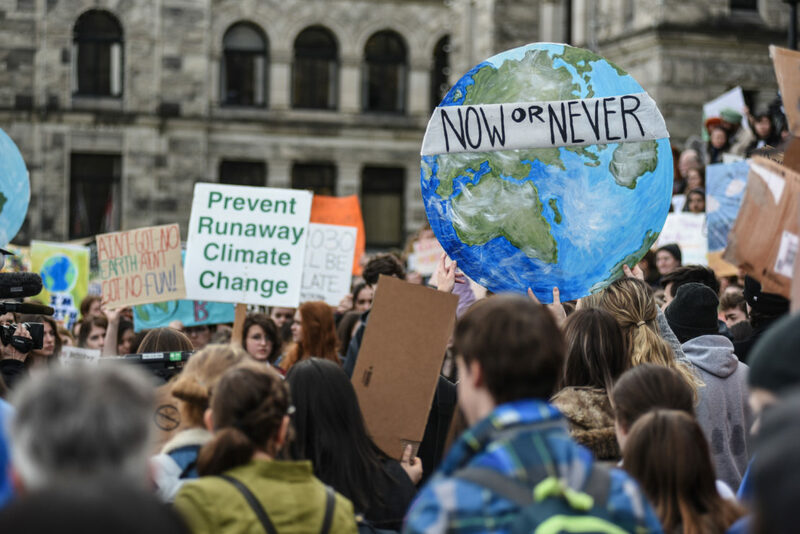 “We are here today making history,” said UVic student Antonia Paquin, who helped organize the Victoria portion of the climate strike. 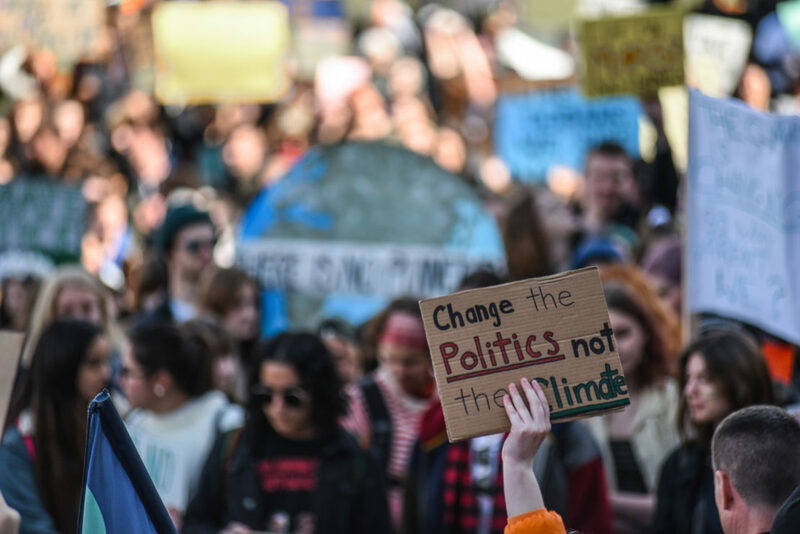 The action is part of a world-wide movement inspired by 16-year-old Swedish youth activist Greta Thunberg, who headed the first student climate strike and camp-out outside the Swedish parliament in August 2018. 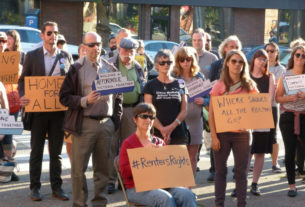 “We’re here united in the knowing of the reality of our situation, and [that] those in power need to wake up … and start acting,” Paquin said to an active crowd that covered the stone steps of the B.C. Legislature and overflowed well on to the large precinct. 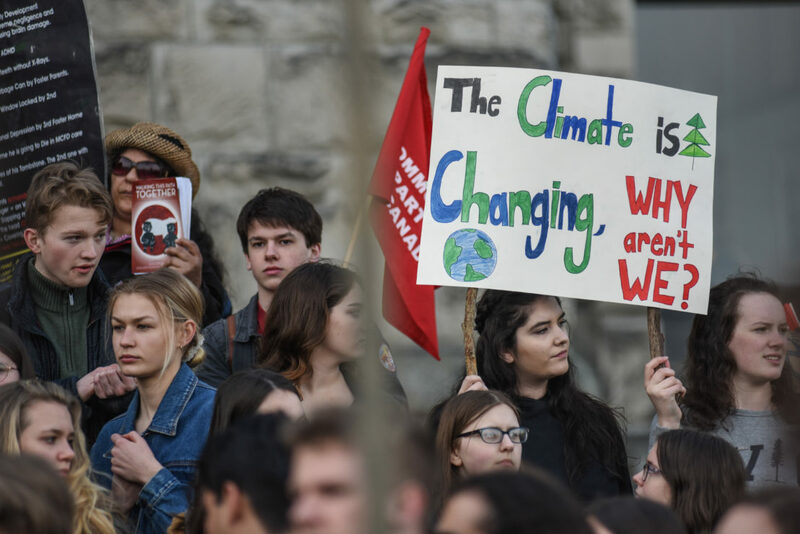 The reason people can afford to sleep through the climate crisis is because the signs don’t resemble the stereotypical apocalypse, Victoria High School student Emylia Biegunn said to those gathered. 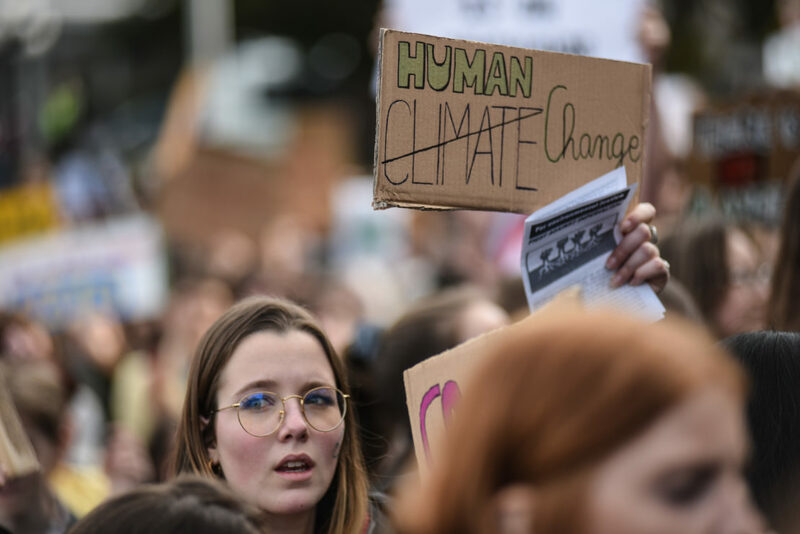 “We all thought it would be a big bang when the world ended … But instead it was a news broadcast, and it told us that we only have 11 to 15 years before the damage that humankind is inflicting becomes irreversible,” she said, referring to the recent report by the Intergovernmental Panel on Climate Change (IPCC). The Victoria action took place at the B.C. Legislature, but as Tiffany Joseph of the W̱SÁNEĆ and Squamish First Nations said in her opening remarks at the rally, the area has been home to the Lekwungen peoples well before European colonization. Recognizing these deep relationships is a part of confronting climate change, Joseph said. Joseph added that making the space to listen to the voices of the youth aligns with Coast Salish protocol as well. 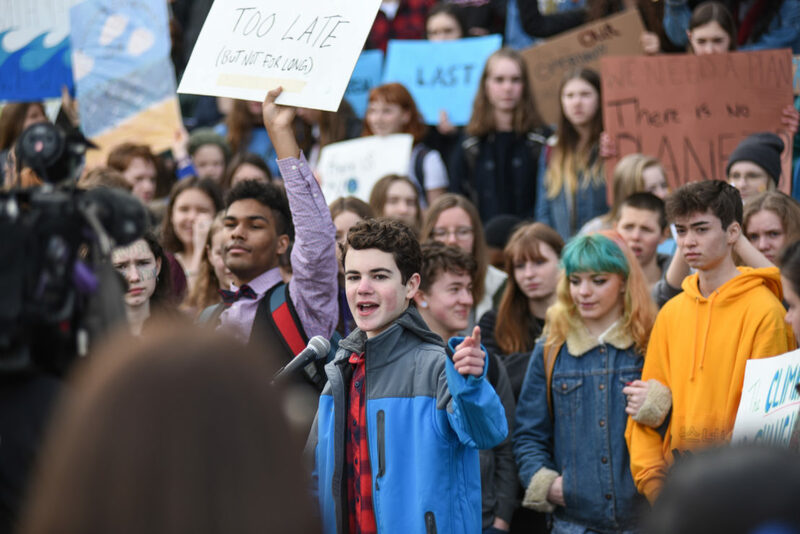 One youth who shared his voice with the crowd was 15-year-old climate strike organizer Finn Kreischer. 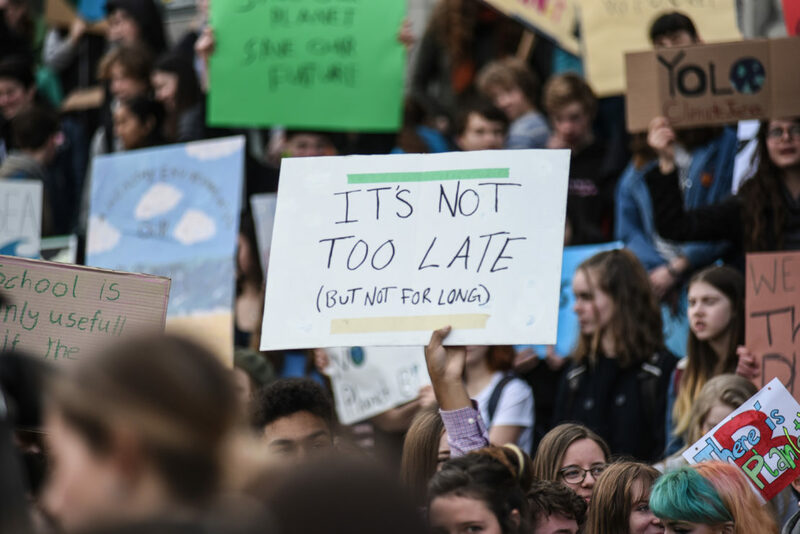 “We have to drum it into people’s heads that this issue — this crisis — is everything that matters right now,” said Kreischer. Although Kreischer acknowledged that climate change is the central issue, he added that it ties together many threads. 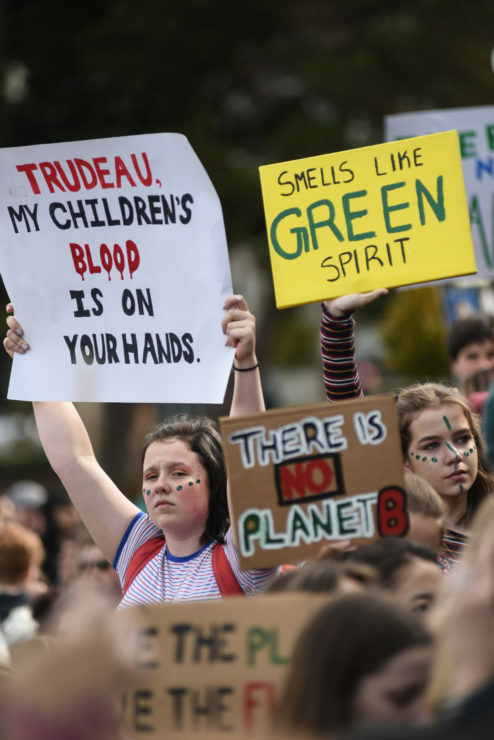 15-year-old Danica Paul of the Songhees and Tsartlip First Nations was one student from Esquimalt High School at the rally who has personally felt the unjust consequences of a fossil fuel-based society. “Currently, the ocean on our reserve [in Esquimalt] is polluted,” she said. “There was a gasoline spill about three years ago and I’m pretty sure we can’t swim in it still. We can’t fish, [and] we can’t go crabbing anymore. Danica Paul (centre) is a local Indigenous youth leader. While efforts to reverse gasoline spills can prove futile, people’s opinions can often be reversed. This is a point of optimism for Mount Douglas High School student Ann Veerkamp, who at just 15 years old has traveled to places like Germany, Malta, Mali, and Pakistan as a youth ambassador for Model United Nations. 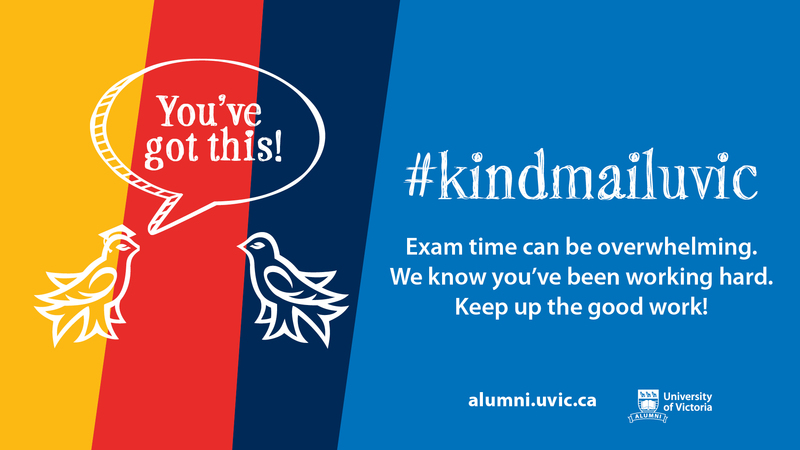 “Even the littlest amount of change in somebody’s opinion, for example, from ‘I can’t do something’ to ‘maybe I can do something.’ I think that that’s what I want to reach here,” Veerkamp said. 16-year-old Rohan Gupta from Oak Bay High School agreed that his generation has huge potential. “Every person can make a difference, so [by] all of us coming [together], every piece of a puzzle can make a bigger picture,” he said. 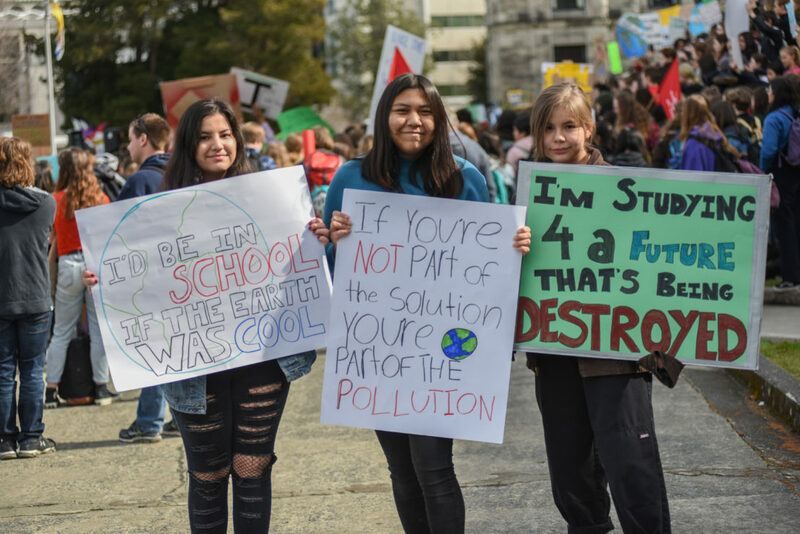 Like many in the crowd, Eliza Jardine, also from Oak Bay High, skipped class to tell politicians they need to start working on their pieces of the puzzle. 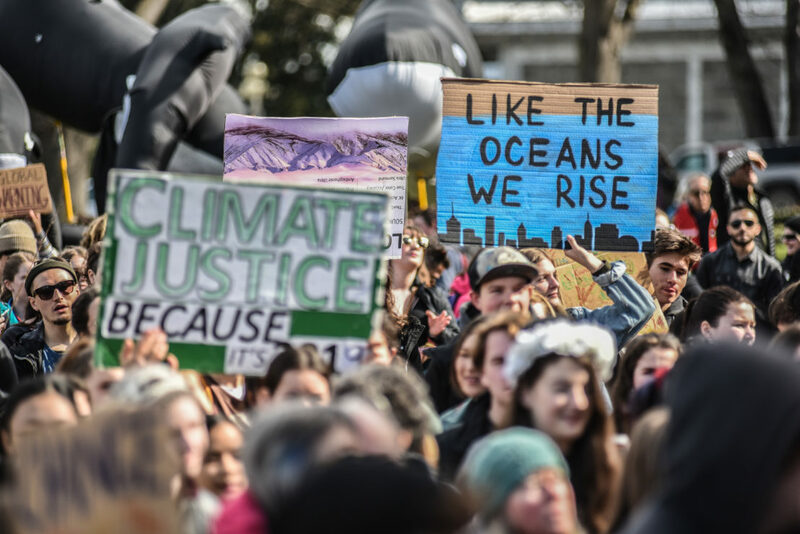 “[Policy makers] make little efforts to make it seem like they’re pushing towards [climate action], but they’re not making the kind of efforts that are actually going to change things,” she said. She noted that many individuals from older generations are showing solidarity with the movement, however. 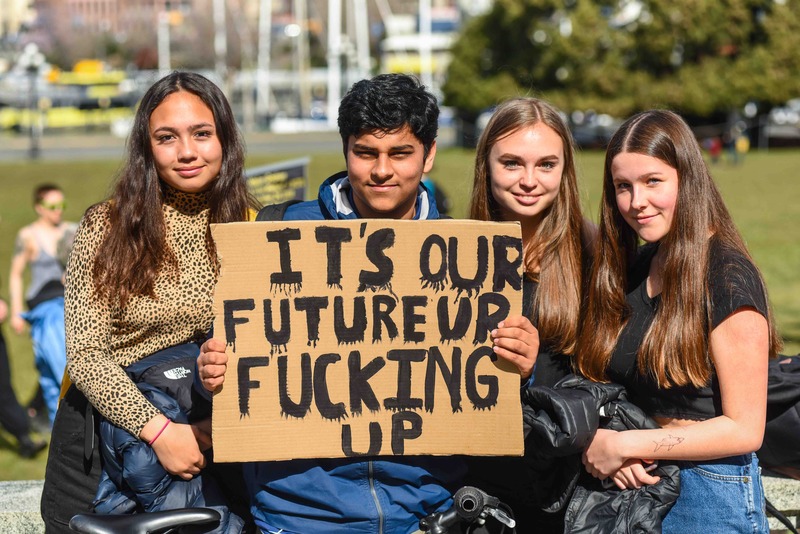 To help maintain the momentum built by the climate strike, in his speech Kreischer laid out some ideas for leverage points for his generation to keep tugging on. Finn Kreischer speaks to the crowd. “We know what needs to be done. We know we need less consumption of animal products and things shipped overseas. We know our cities have to densify in a community-oriented manner with walking and cycling in mind. Now we just need to do it and we need to do it together,” he said. Mayor Lisa Helps advised youth to push the Victoria Transit Commission to offer free public transportation for kids. 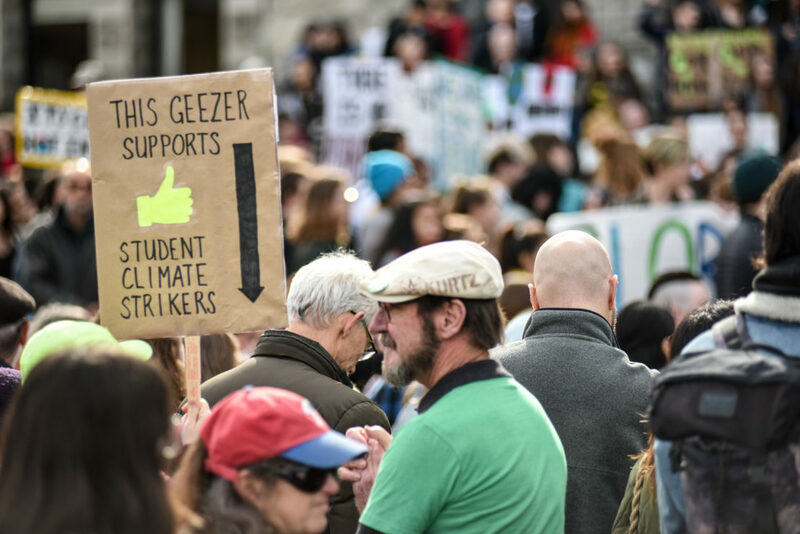 Helps added that the most important thing climate strikers can do is not to shame anyone who isn’t yet acting on the climate crisis.